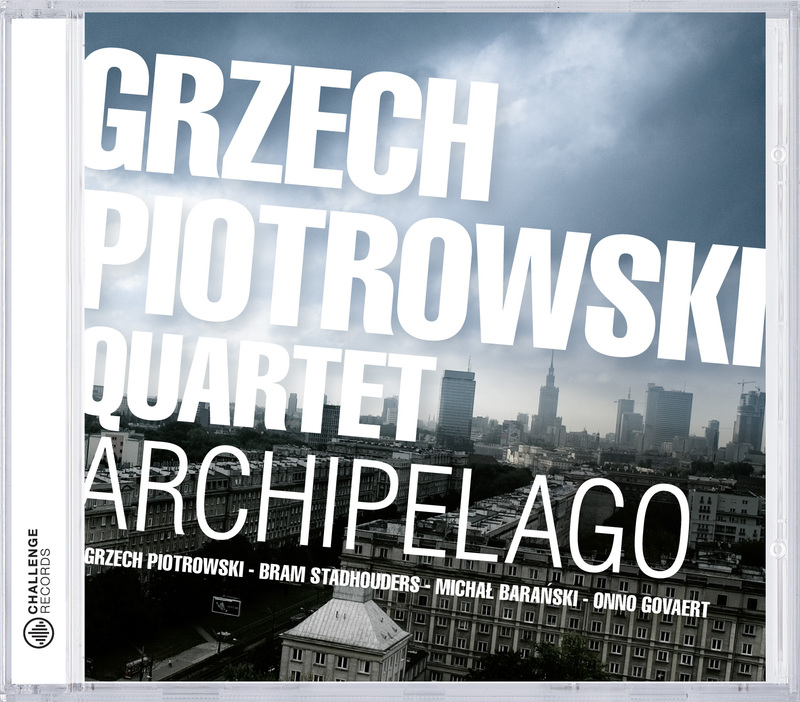 After listening to the music of Bram Stadhouders and Onno Govaert on myspace, Grzech Piotrowski invited the duo for a serie of 6 concerts in Poland. This was such a success that they recorded a lot of their own music in the studio, right after these concerts. The result can be heard on "EMOQ".